I adore this rather luxurious gift I received recently from my friend Dom. 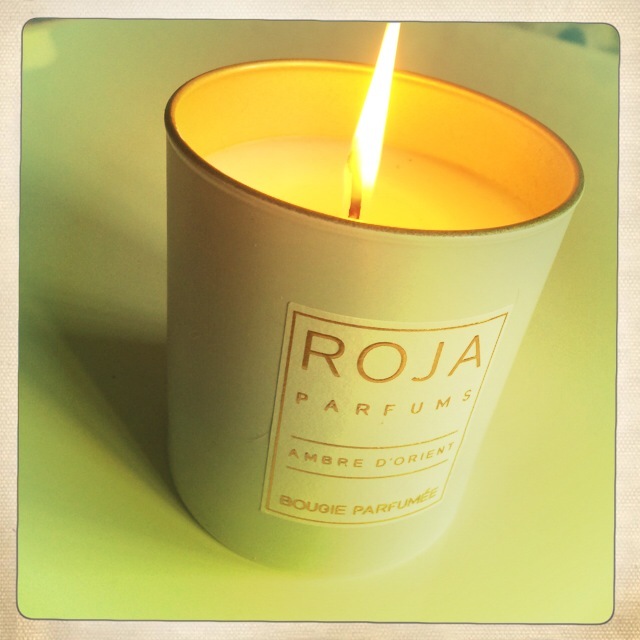 The candle range from Roja Parfums has been created using the finest quality oils and fragrances. Roja Dove candles are sold in Harrods – and the candles create divine room filling scents. My favourite is the ‘Ambre D’Orient’ – warming, exotic, and sensual. Ingredients include vanilla, benzoin, labdanum, and real chocolate. 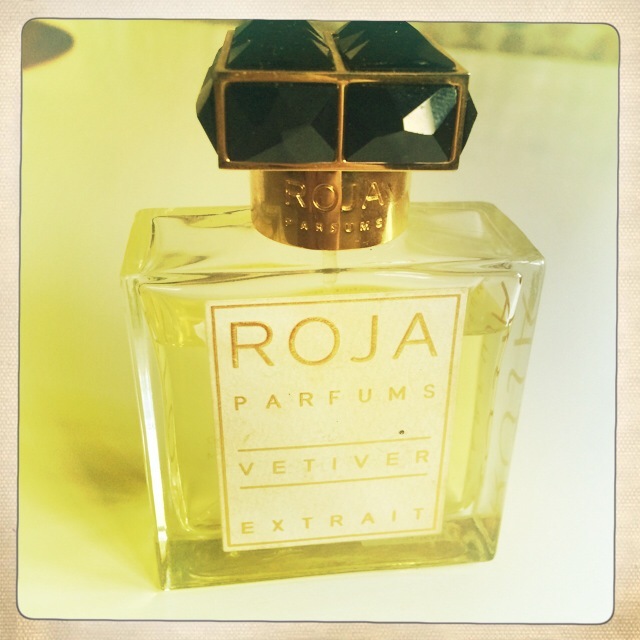 Roja is one of the most highly respected perfumers and fragrance creator in the world – and I adore his fragrances as well as his candles. I was at my friend Lucy’s birthday in March and two of my girlfriends, were getting very het up about the fragrance I was wearing – which was the chypré fragrance that is suited to both men and women Vetiver Extrait. The range is on the higher end of the fragrance price scale – but is the biggest selling fragrance range in Harrods.